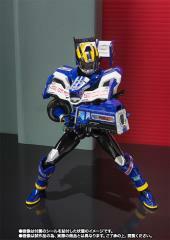 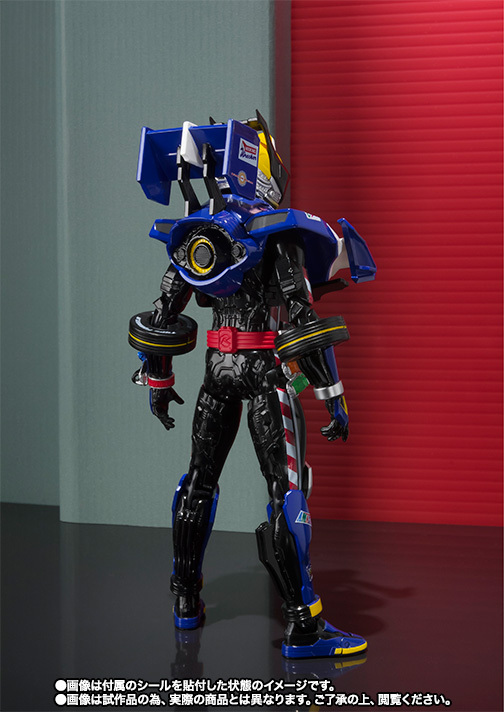 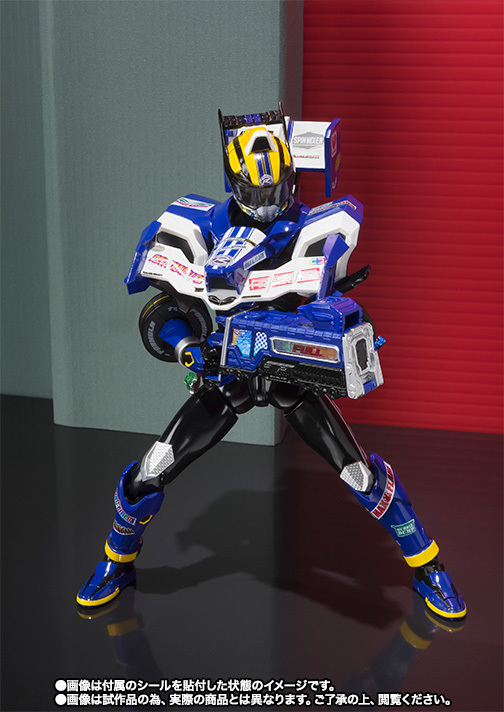 From the tokusatsu Kamen Rider Drive comes an articulated figure of Drive himself, in Type Formula form! 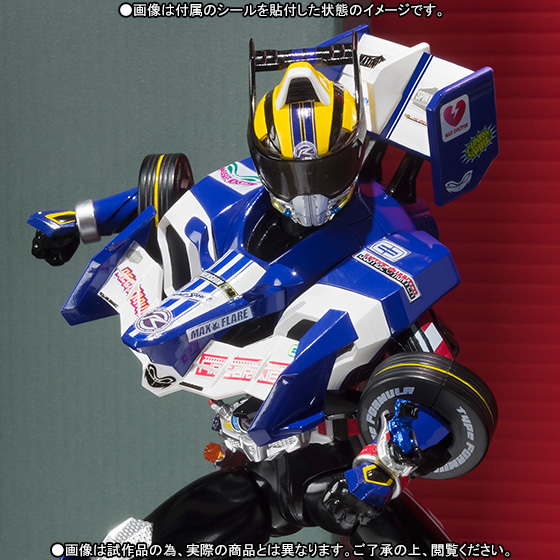 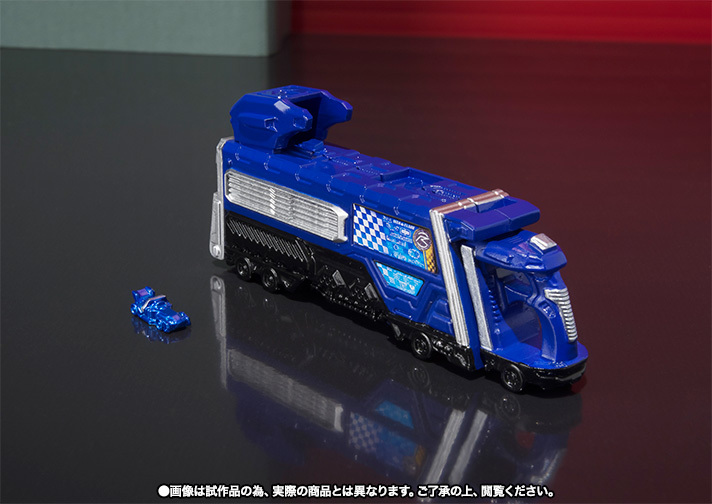 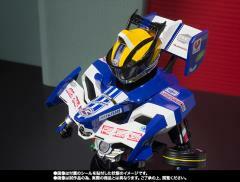 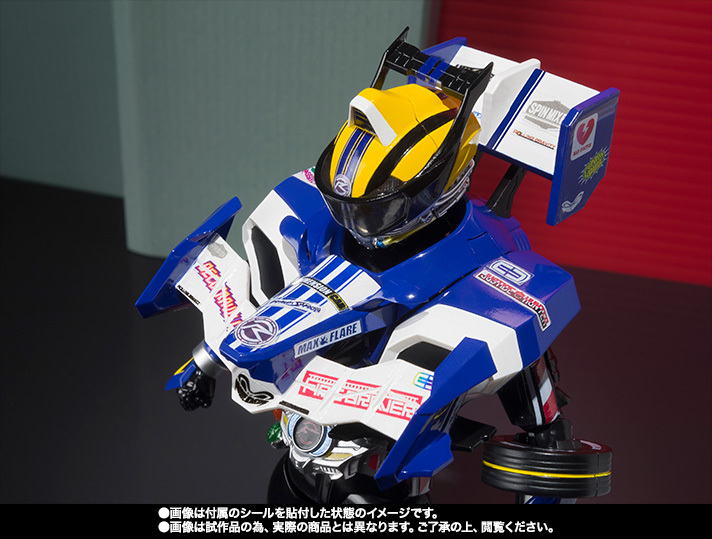 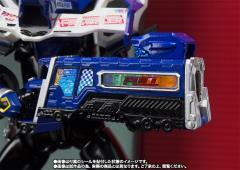 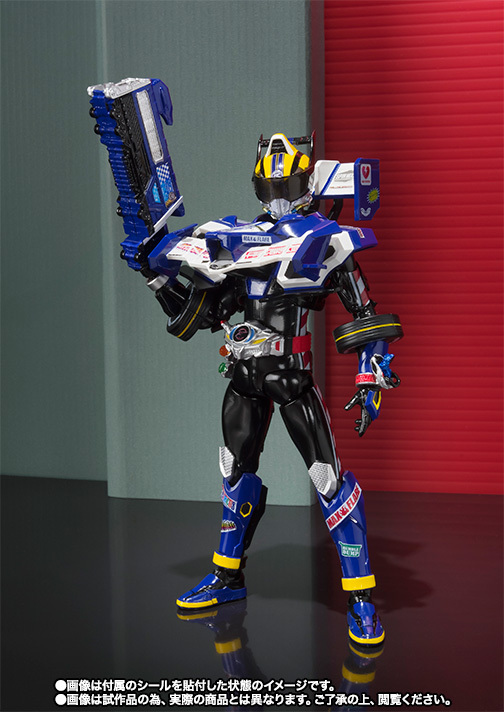 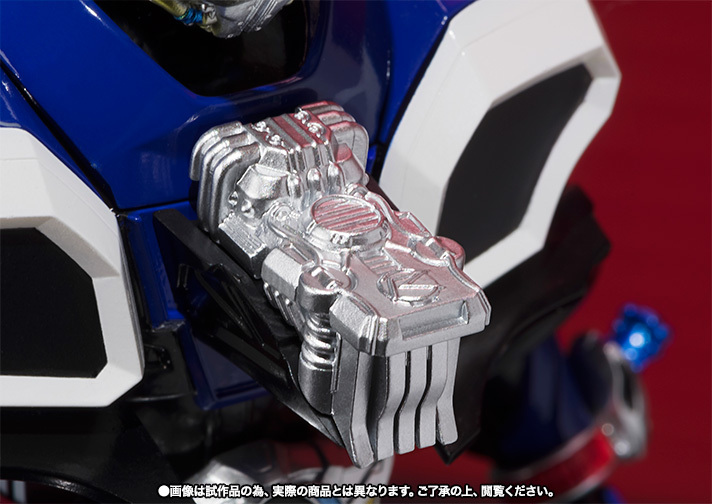 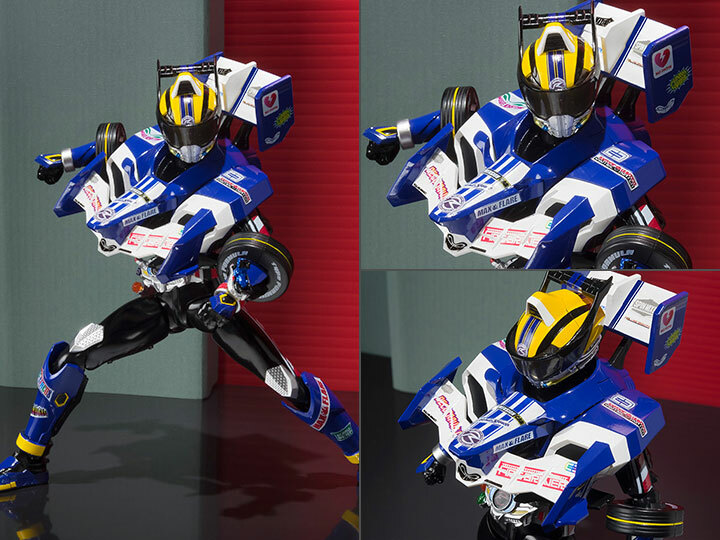 Kamen Rider Drive Type Formula includes 6 interchangeable hands, his weapon Trailer-Hou, a blue Shift Formula Car, the Core Driviar-N that can be attached to his chest, a sticker sheet, and a bonus instruction sheet. 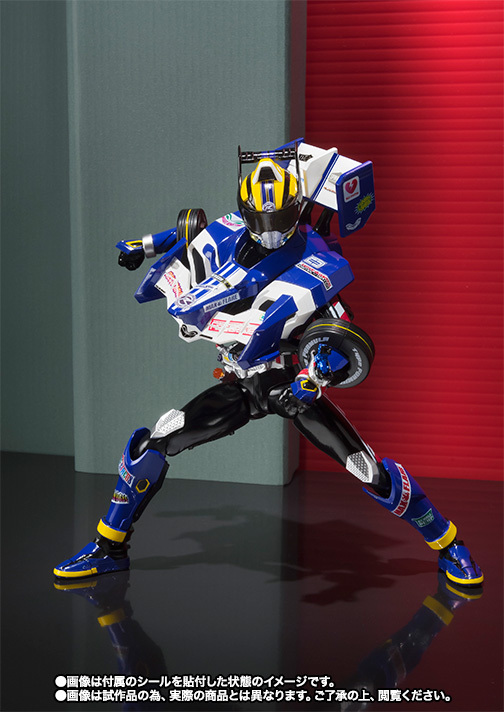 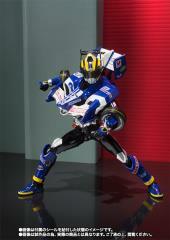 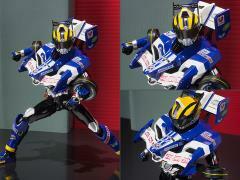 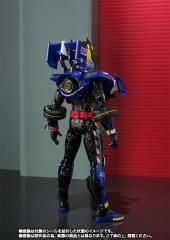 This exclusive figure is a must-have for Kamen Rider fans!